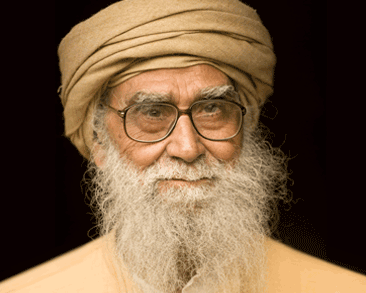 Maulana Wahiduddin Khan, born in 1925, is an Islamic spiritual scholar. He has authored over 200 books on Islam, prophetic wisdom, spirituality and peaceful coexistence in a multi-ethnic society. His recent book The Prophet of Peace illuminates the Islamic view on modernity, secularism, democracy and freedom of speech. To spread spiritual wisdom and peace, Maulana founded Centre for Peace and Spirituality in 2001. His English monthly magazine Spirit of Islam enjoys a wide readership for discussion on contemporary issues related to Islam. Internationally recognised for his contributions to world peace, he has received, among others, the Demiurgus Peace International Award. A recent book by Georgetown University, The 500 Most Influential Muslims of 2009 has named him ‘Islam’s Spiritual Ambassador to the world’.